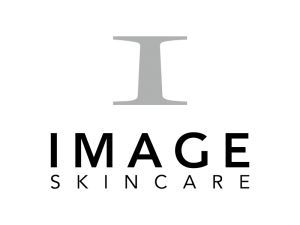 Based in Palm Beach, Image is a clinical skincare brand powered by safe, proven ingredients and smart botanicals. Their products are designed to protect your skin and keep it healthy and younger looking. Environ Skin Care products are developed and formulated to achieve maximum effectiveness of vitamins, growth factors, biopeptides and other proven ingredients to achieve healthy and beautiful skin. Mineral, broad-spectrum sunscreen with an elegant, silky matte finish. A customer favorite! 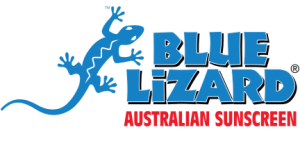 Blue Lizard Sunscreens are water resistant, always SPF 30+ and NEVER contain parabens, fragrance, oil or other chemicals. Great for kids!